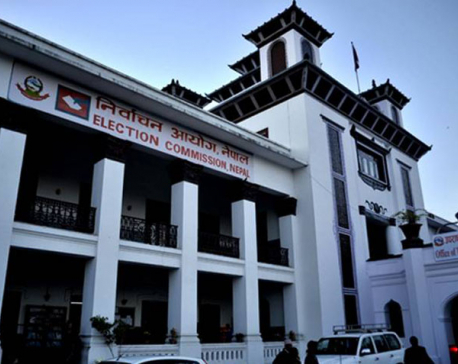 KATHMANDU, Dec 29: Polarization among the political parties over the modality for electing the National Assembly has put the Election Commission (EC) in a fix over the allocation of proportional representation seats for the lower house of parliament . Individual members of the election body have been sticking to their differing stances in line with their respective party affiliations. But now a writ petition has been filed at the Supreme Court in connection with the upper house election modality. Officials involved in verifying the proportional representation (PR) votes say they have already completed the vote verification for more than 60 districts. Verification process is likely to be completed by tomorrow, according to the officials. “We will submit the final vote tally to the EC board and they will decide accordingly,” said a senior EC official. The governing Nepali Congress has pressured the commissioners not to allocate PR seats for the lower house of parliament unless the President endorses the upper house ordinance. 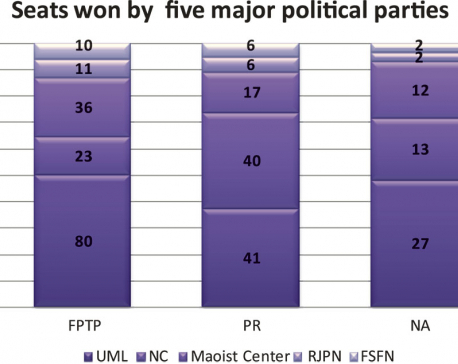 The left alliance of the CPN-UML and UCPN (Maoist), which is likely to lead the new government, has been pressuring the EC to allocate the PR seats without further delay. Allocation of the PR seats will pave the way for the left alliance to initiate government formation as the President will ask the largest party to form the government. NC introduced an ordinance to ensure single transferable voting (STV) while electing members of the National Assembly through the electoral college that comprises the chiefs and deputy chiefs of the 753 local units and members of the provincial assemblies, NC calculated that it stood to benefit under STV. The left alliance, and UML in particular, is for electing the members of the upper house on the basis of majority vote. With the differences among the major political parties over the modality for the upper house election, President Bidya Devi Bhandari has been keeping the ordinance pending for weeks. The ordinance row has now landed at the apex court, with a writ petition filed by advocate Yagyamani Neupane, who argues that the president has no authority to block the ordinance. EC commissioners say this new development has further complicated the picture. “With the writ petition filed, the ball is now in the court's court. Let's see how the court handles the case tomorrow and we can then decide accordingly,” said a commissioner requesting not to be named. 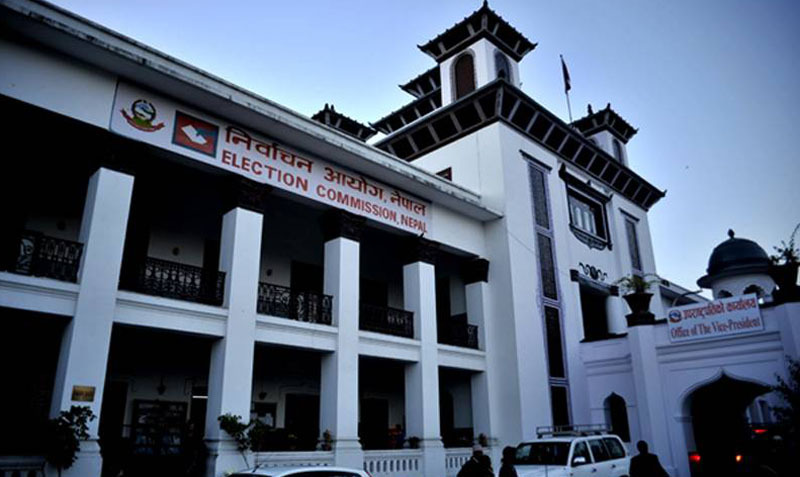 Out of the five-member EC Board, three commissioners including Chief Election Commissioner Ayodhee Prasad Yadav and Commissioners Sudhir Shah and Narendra Dahal are positive towards allocating the PR seats once the verification of votes is complete. But Commissioners Ila Sharma and Ishwari Paudyal, who were appointed under the NC quota, are for announcing proportional seat results only when the ordinance gets endorsed by the President. Yadav and Shah were appointed commissioners by the Maoists whereas Dahal was appointed on behalf of the UML.